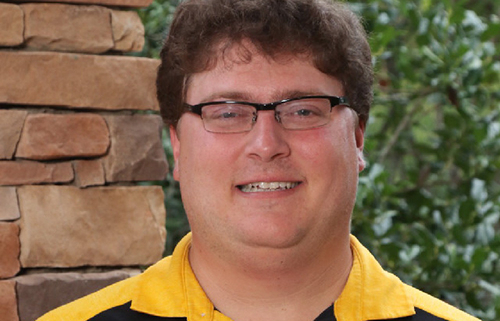 Michael Graham graduated from Kennesaw State University with a degree in secondary mathematics. He grew up in Roswell and as a kid he played basketball, soccer, swimming, baseball, and football. Michael played varsity football, track and field, wresting and lacrosse at Roswell High School. After graduation, Michael went to LaGrange College to play football and continue his education. After a couple years and a few injuries, Michael decided to hang up the pads and transfer to Kennesaw State University. 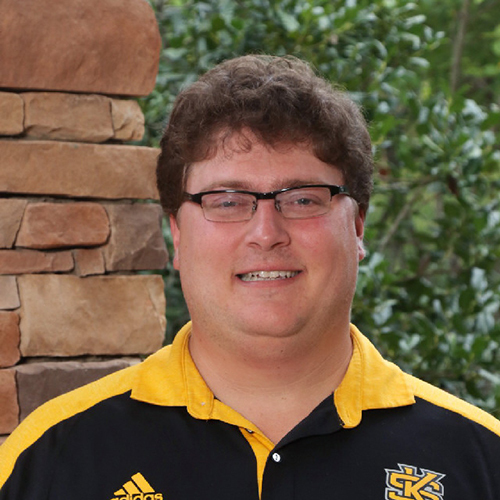 At KSU, Michael played a few years of rugby for the KSU Owls. Now days Michael likes to play pickup basketball, kick ball, and softball with his friends. Michael‘s experiences in many different sports have led him to fall in love with sports and he is very excited to be coaching. 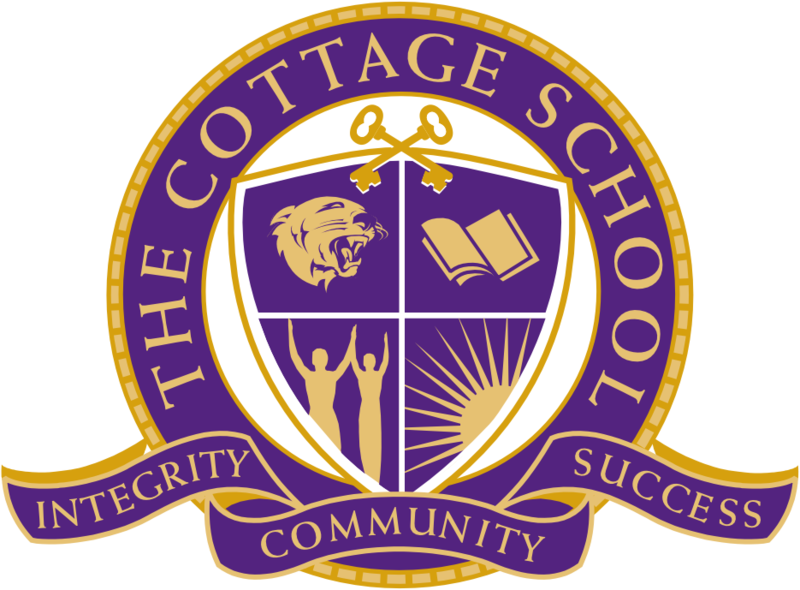 Michael is very happy about the opportunity to be a Cottage School coach and to watch his Cougars grow outside of the classroom.